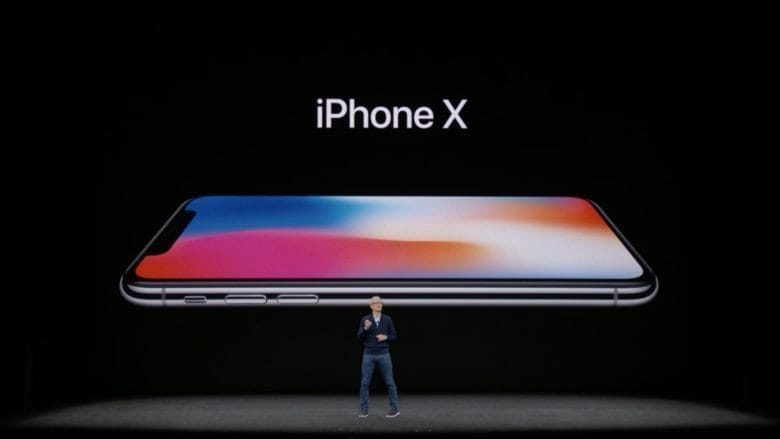 iPhone X is going to have a big impact on worldwide device sales. The expected success of the iPhone X could help drive worldwide device shipments — comprising smartphones, tablets, and PCs — to their highest level of growth since 2015, a new report claims. Figures released by data analysis firm Gartner suggests that total device shipments are predicted to exceed 2.35 billion units in 2018, an increase of 2 percent from this year. The firm notes that the iPhone X is likely to be a big sales driver in the United States, China and Western Europe, despite its $1,000+ price. In terms of smartphones, Gartner suggests that total sales are likely to be in excess of 1.9 billion units, up 6 percent from 2017. Apple’s production problems with the iPhone X (which may now have been resolved) could actually work in its favor since it will shift sales into next year. On the PC end of the spectrum, the rise in mobile devices will help offset the continued decline of personal computers, which is expected to decline 4.4 percent as a market next year. However, the Gartner report is keen to note that, despite the PC market shrinking, right now there is still a need for PCs on the part of most users. “However, our latest online end-user survey shows that users depend just as much on PCs or tablets as they do on smartphones,” said Ranjit Atwal, research director at Gartner. “Forty percent of respondents said that they use mostly a PC/tablet for certain daily experiences, such as reading and writing detailed emails or watching videos, while 34 percent mostly use a smartphone for its convenience while on the move.” In the case of both PCs and tablets, one problem faced by manufacturers is that people tend to hold on to their devices for longer than they do their smartphones. The iPhone X is expected to be one of Apple’s biggest hits in years when it comes on sale early next month. A previous report by KGI Securities analyst Ming-Chi Kuo suggested that iPhone X preorders could exceed 40 million, and may even hit 50 million.